If advances in medical technology now allow babies to be born earlier and survive premature birth, what of the psychical impact of this emergence into the world? What consequences can premature birth have for babies, for their families, and for the medical staff around them? In this exciting and inspiring study, the author describes the work she has undertaken over the past twenty years in a neonatal intensive care unit. 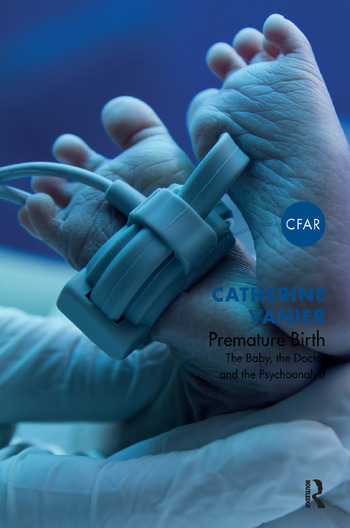 She shows how a sensitivity to the subjective experience of all concerned can have dramatic effects, and how a psychoanalytic ear can allow us to understand both the problems and the progress of prematurely born babies in a new way.